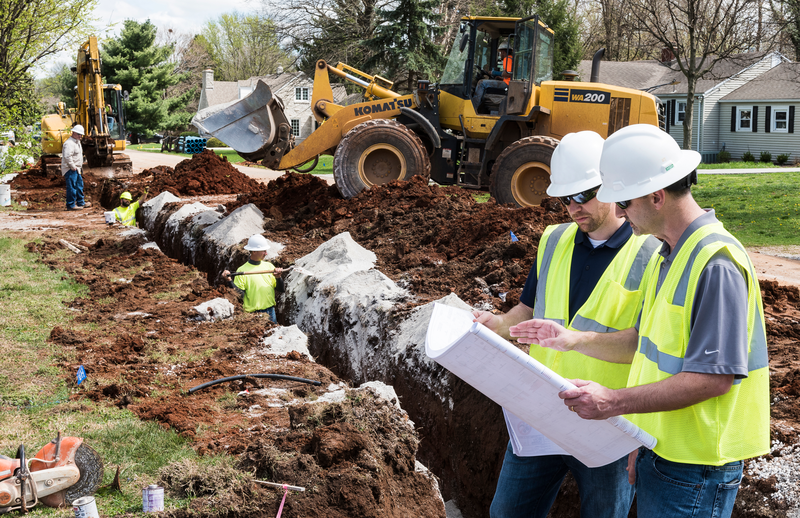 Water Mains | Hamilton & Dad, Inc. Installation of water mains and water services up to water meters. ​​​​​​​Click Here to Contact Us Today!